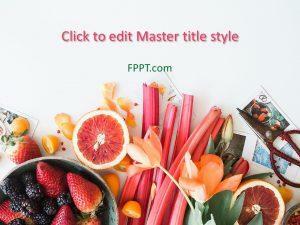 Food is a basic need of human being but presenting dinner is an art. 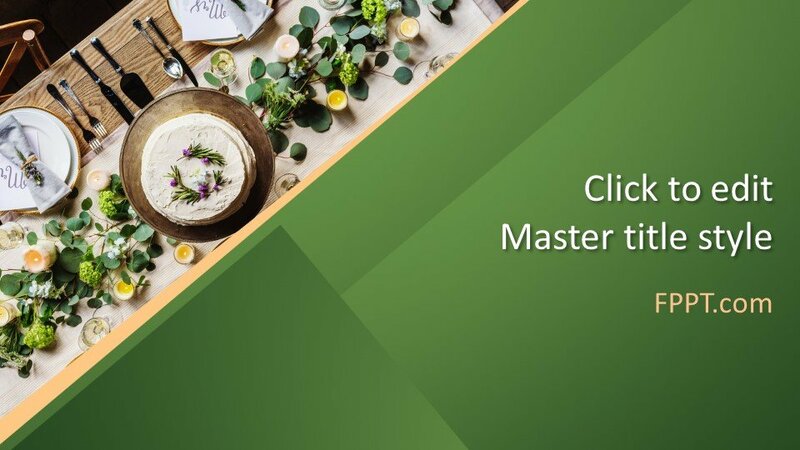 This modern style of dinner taking will definitely catch the sight of the audience and they will notice table arrangements and artistic touch with the presentation of dinner. 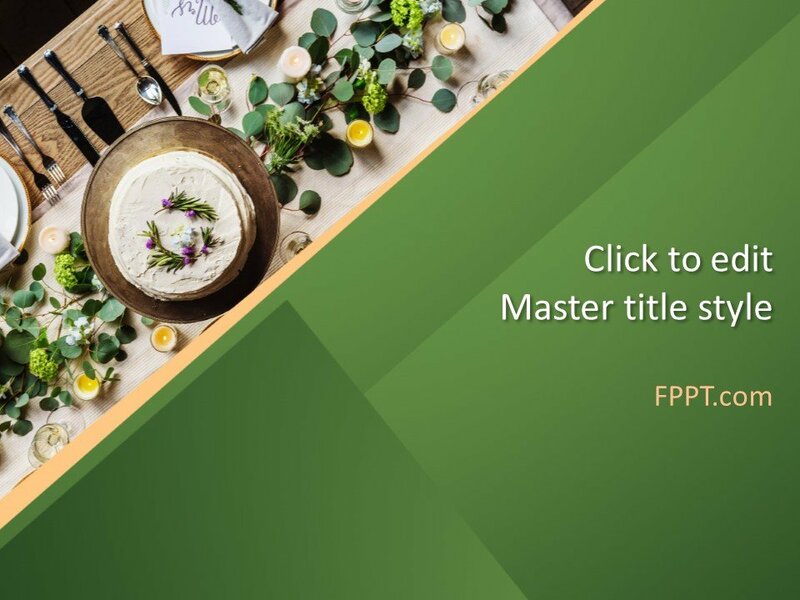 Free Dinner PowerPoint Template is a result of professional chefs who cook superb dishes and nutritious foods in many renowned restaurants. 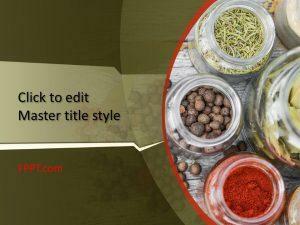 The present template design of Cooking PowerPoint Template is specially designed for placing it in the backgrounds of cooking meals and new recipes. 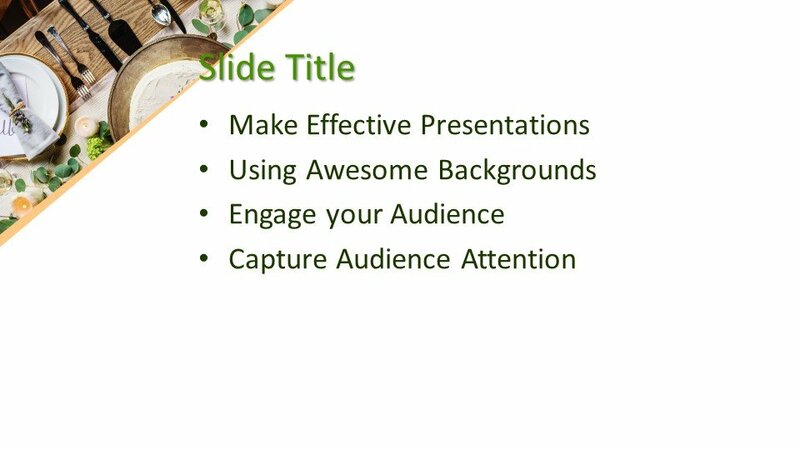 The audience will like the selection of the background template and main slide theme. 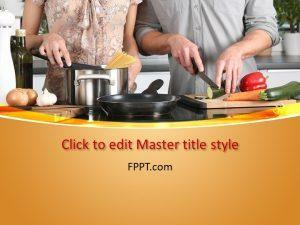 This design is equally suitable for cooking and for restaurants of cooking repute. 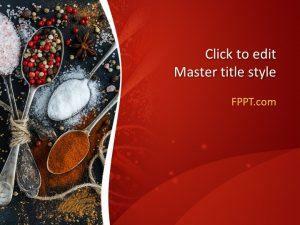 You can download Free Cooking PowerPoint Template and can utilize it as per needs. 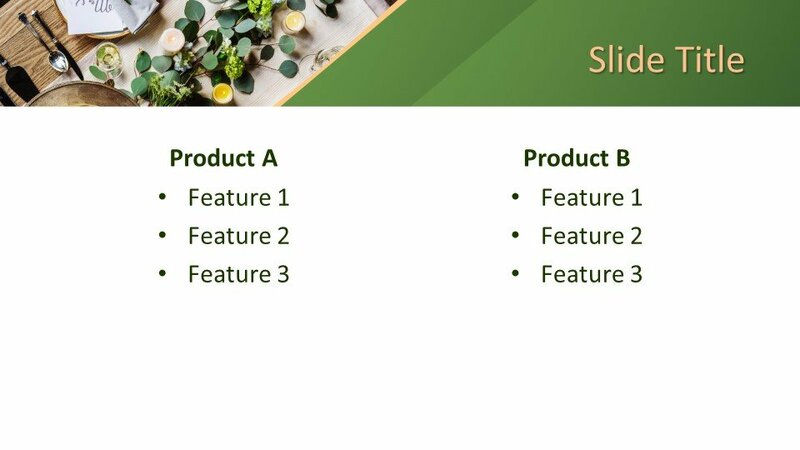 It can also be placed in the background of health and cooking recipes. 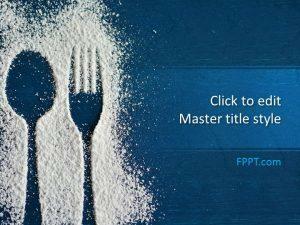 The template with the background of the dinner table is an awesome scene for the theme. 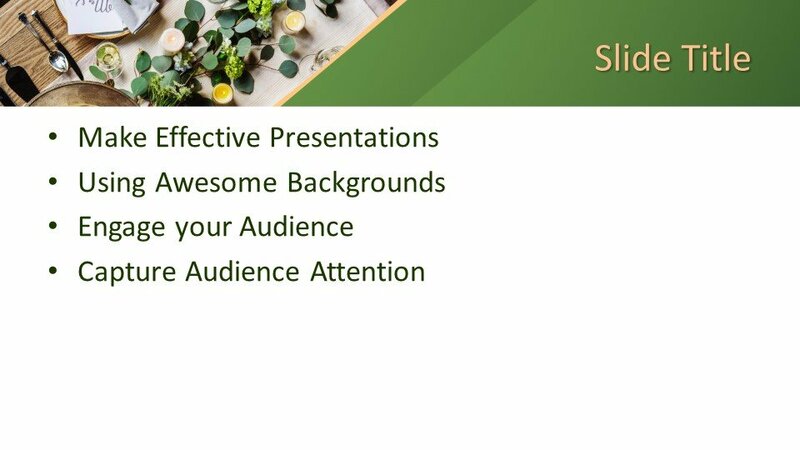 This free template can be customized with a little effort and knowledge of Microsoft PowerPoint. 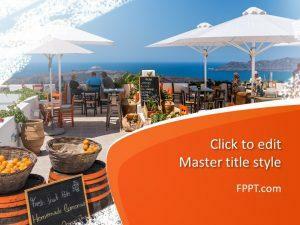 It is made compatible with almost all versions of PowerPoint 2010, 2013 and Office 365.